Summer is officially here! 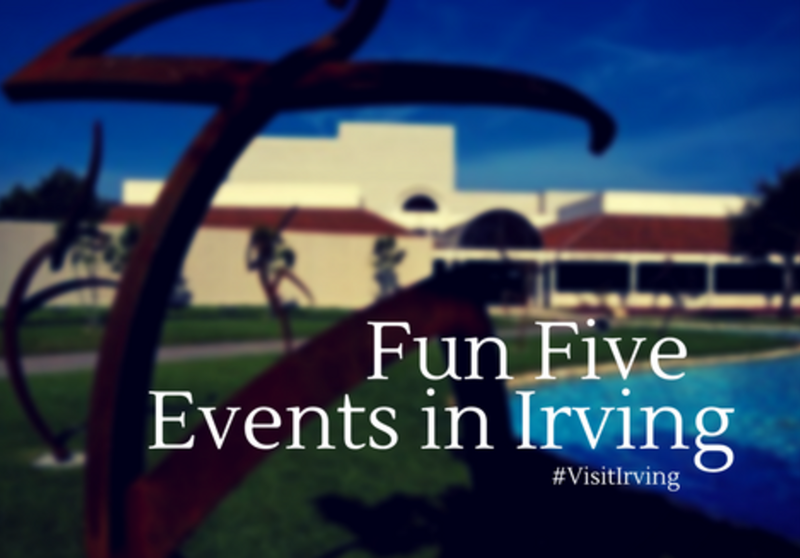 And, we’re here to help infuse some play in your Irving vacation/staycation plans. So, unpack your things and hang out with the locals for these fun June events. This landmark event celebrates the day all African American slaves living in Texas were set free in 1865, when Abraham Lincoln abolished slavery with the Emancipation Proclamation. 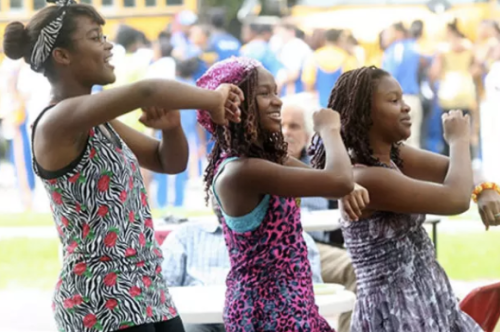 Toast to freedom and diversity with a free community picnic hosted by In-N-Out Burger, outdoor games, a food and craft marketplace, performances, and outdoor concerts on the lawn. It’s sure hot this June, so we say hit the lake, Lake Carolyn for WaterBlade. WaterBlade is a new stand up board. 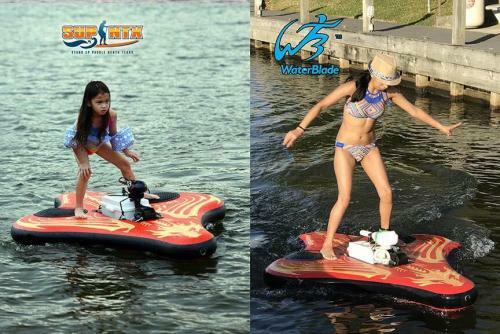 You can now enjoy gliding over water with free hands due to its motorized inflatable board with balancing! Enjoy a FREE test drive on Saturday June 17th and Sunday June 18th from noon to 4 p.m. at Stand Up Paddle North TX Kiosk, 113 Las Colinas Blvd. East Irving, Texas 75039. Your kiddos want in on the fun, too! 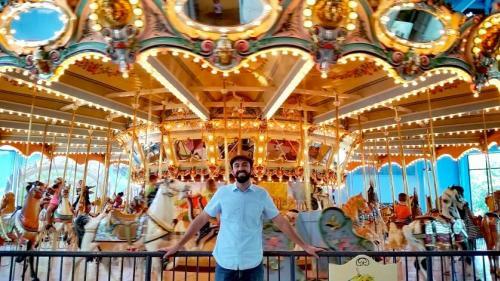 Surprise them with a free outdoor concert featuring AndyRoo, a favorite performer on Radio Disney and creator of children’s music project, AndyRooniverse. Join Irving families and AndyRoo for a fun musical journey, imaginative storytelling and singing and dancing. 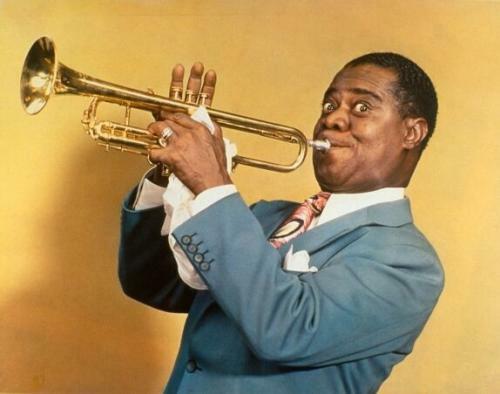 Get up from your picnic blanket and dance to energetic zydeco beats during this outdoor Louis Armstrong tribute. Zydeco, a spirited music genre that originated in Louisiana, blends Creole, R&B and the blues for unique fast-paced tunes that make it hard to sit still. Jay B & The Zydeco Posse are known for their vivacious style and getting the party started wherever they are! This farmers market is located at the beautiful campus of the Irving Arts Center and managed by the well known Four Seasons Markets. You can expect to see a European style market where ranchers, farmers, specialty food producers and artisanal craftsmen can interact with customers and other vendors in a colorful, exciting, family-friendly atmosphere that mimics the village markets popular throughout Europe. 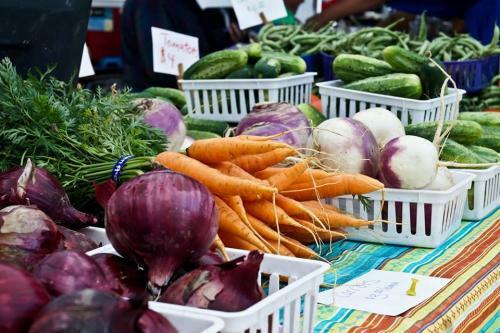 This farmers market will take place EVERY Saturday going forward from 9 a.m.-2 p.m. This is a very welcome event to Irving, bring your family and enjoy this much anticipated market.